Over the course of my career in Finance and Accounting, I had always dreamed of using my expertise in a way that gave back to the community. My experience with Moolah U as a franchisee gave me the confidence to go out on my own and create the entrepreneurial youth program, WhizBizKids. 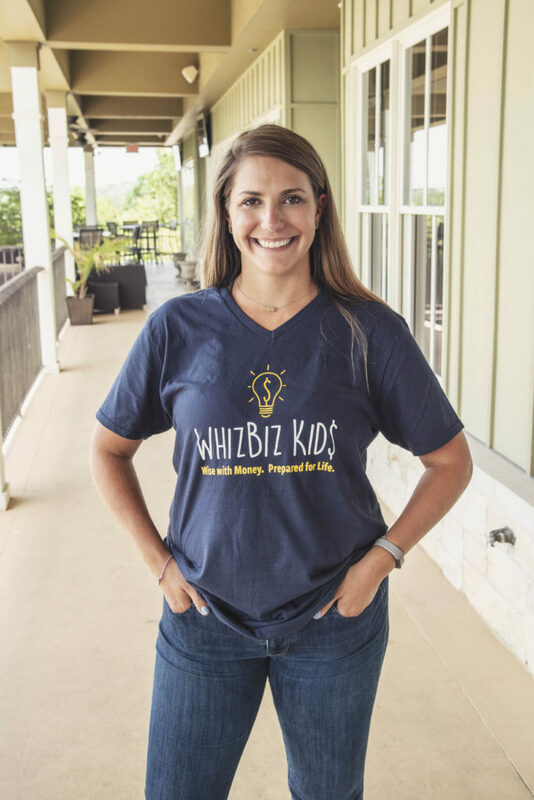 WhizBizKids provides opportunities for young people to manage their own personal responsibilities and achieve financial independence, preparing them for adulthood and inspiring them to be powerful contributors in a world that works for everyone. I'm so excited to bring this program to the youth in our community! Jazmin is a proud Texas Aggie (Whoop!) 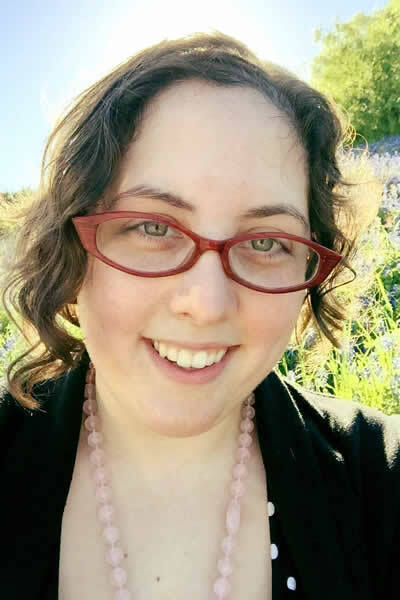 who graduated with a degree in Interdisciplinary Studies and she fully embraces the project based learning method that Whiz Biz Kids utilizes. She's a full-time math teacher at Cedar Park Middle school and is passionate about equipping kids with tools to for personal success. 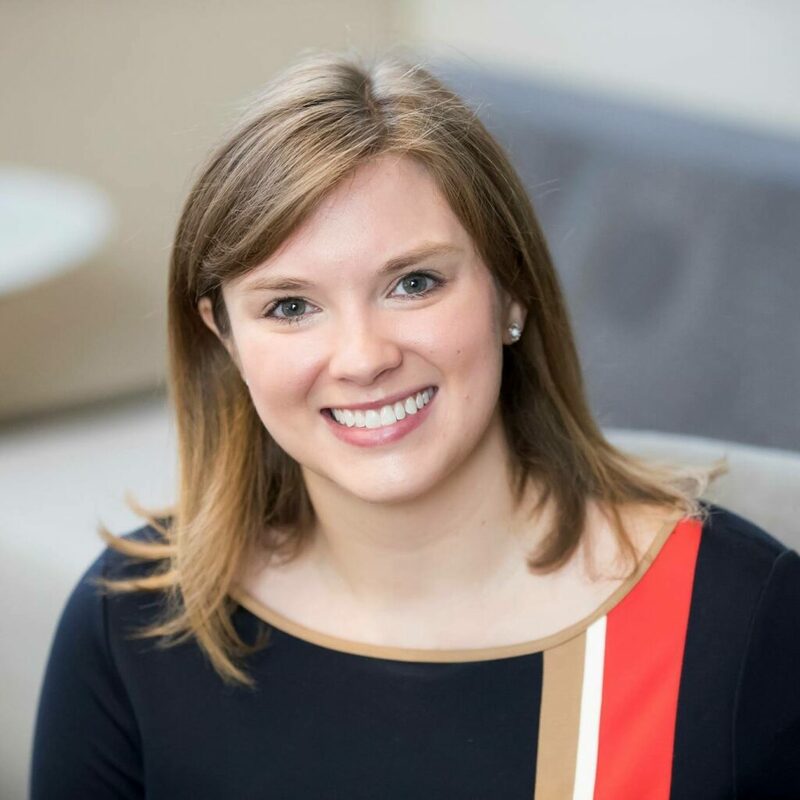 Her ability to connect with kids and understand what motivates them translates to a great experience for participants in our programs and we're so proud to have her on our team! 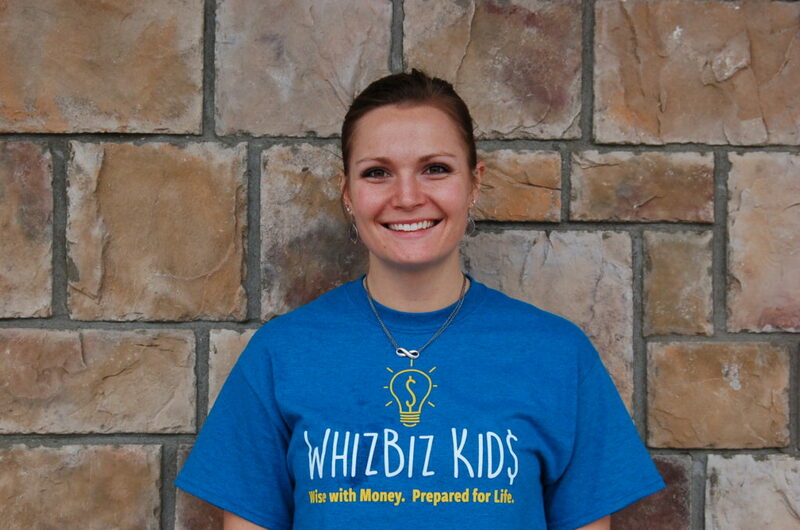 We're proud to have another Texas Aggie on our staff at Whiz Biz Kids! Courtney is a full time Social Studies teacher at Cedar Park Middle school where she's taught for the past five years. Camp leader training requires a full week of observing at camp, yet Courtney asked on her first day of training how soon she could interact with the campers to support them in their camp experience. She's a natural with the kids and we're so pleased to have her to our team! As a former Camp Leader, I have a great respect for WhizBizKids’ mission to support youth in becoming successful, proactive leaders of tomorrow. I bring a background in events, communications, and growing startups. I am accountable for devising monthly workshops on life-skills, connecting WhizBizKids with parents and the community, and constantly finding new ways to grow and improve WhizBizKids. 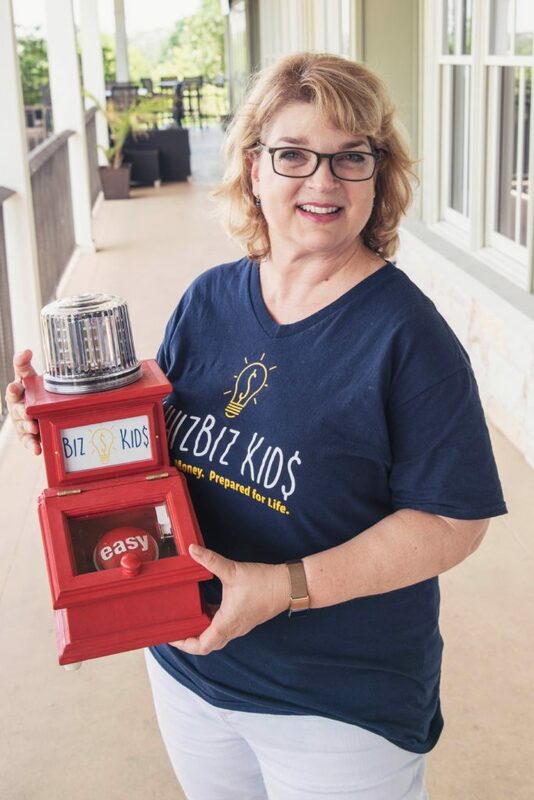 As a passionate supporter of early STEM development, I have loved joining the Whiz Biz Kid team. Our summer camp programs and apprenticeships help to instill a solid foundation for a lifetime of financial success. I am a Texas Tech grad in Industrial Engineering (Guns Up!) and have always enjoyed working with children. During the day I am a full-time Project Manager with Cisco Systems here in Austin. In my free time, I love cuddling up with my cat and a good book.